Tracy Malone on the topic of Surviving Narcissistic Abuse. In this episode Susan and Rebecca talk with Tracy Malone, the creator of NarcissistAbuseSupport.com and a survivor of several relationships with narcissists herself. In fact, Tracy’s own experiences with learning how to escape these abusive relationships, and to survive the aftermath, has made her passionate about educating and assisting those going through the same process. In addition to her website, which offers over 650 support resources for those dealing with a relationship with a narcissist, Tracy has also founded a local support group in Colorado, offers individual private coaching and has created several surThriver programs, all to provide a lifeline to those suffering in these relationships. Tracy also has her own podcast, “Tracy Malone, Narcissist Abuse Survivor Coach Podcast” available on iTunes and all other major podcast resources. Narcissistic Personality Disorder (NPD) has been termed the most difficult of the personality disorders to deal with. In this episode you will come to learn what red flags to look out for in identifying someone with NPD and what to do if you find yourself in a relationship with them. You will hear about “gaslighting”, the “3 stages of abuse” and who the “flying monkeys” are in your life. Critical information is discussed on how to cope with the common abusive tactics and behaviors employed by narcissists during divorce and breakups. This episode will help you identify the abusive cycles present in a relationship with an individual with NPD and help you to BREAK FREE and SURVIVE! 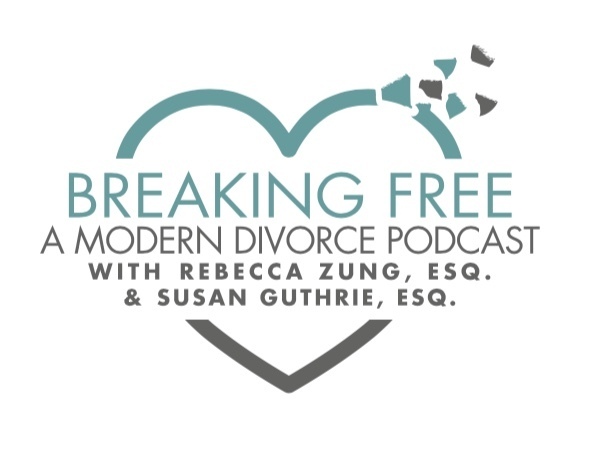 And, from Susan Guthrie, the Top 10 Reasons to Mediate Your Divorce! Gift!